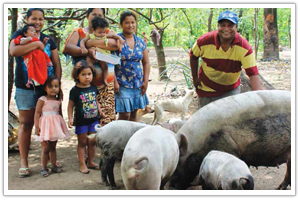 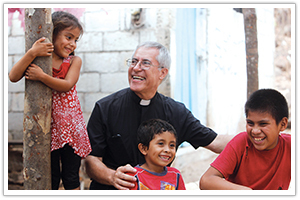 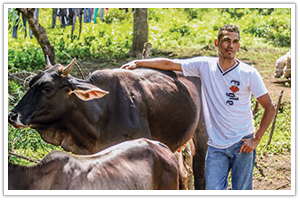 With support from Cross Catholic Outreach, Amigos for Christ is providing needy families with enough supplies to help get their pig farming businesses off the ground. 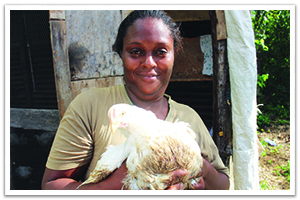 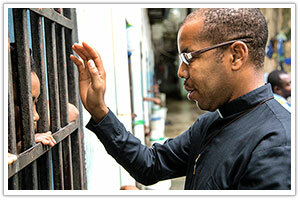 Cross Catholic Outreach wants to empower families in this area to start their own microbusinesses, earning income for food and providing a sustainable path to freedom from spirit-crushing poverty. 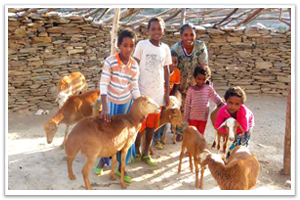 Your generous gift will help a needy family invest in an income-generating project such as agriculture, tailoring or running a small store out of their home.